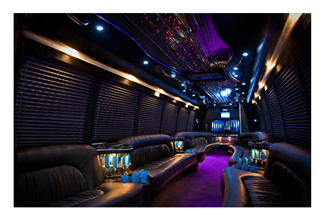 An executive and event transportation logistics company with over 25 years’ experience providing chauffeured ground services with limousines and buses for some of the most high profile people and events in the City of Toronto. 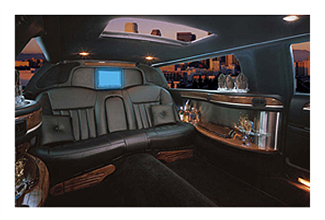 Global Alliance company owned vehicles, range from Sedans, SUVs, Sprinters, Mini Buses, Highway Coaches, and Limousines. 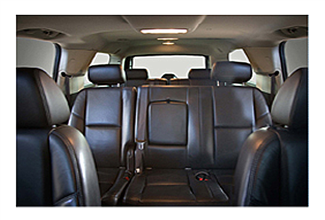 Each vehicle is equipped with cell phone chargers, WIFI, & chilled bottled water. 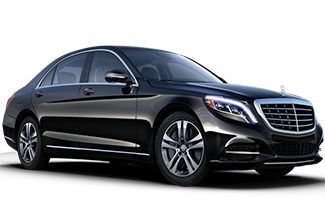 Our extensive worldwide affiliate network ensure the we can arrange chauffeured transportation for you in almost any major city around the globe with one of our trusted partners. 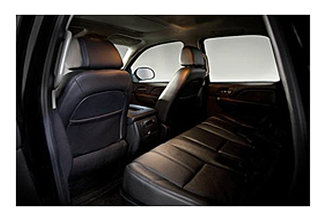 Executive logistical management to seamlessly transport any number of discerning passengers. 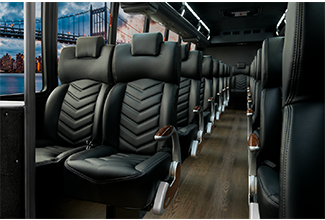 Instill confidence and reassurance with an experienced representative; onsite to respond to inquiries, organize groups, monitor flights & reschedule vehicles, and assist in any way applicable to your reservation. 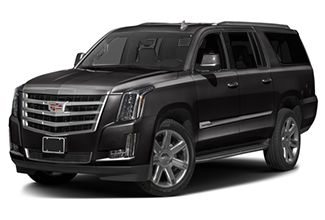 Over fifty company owned vehicles, ranging from sedans, SUVs, mini buses, coaches, and limousines. 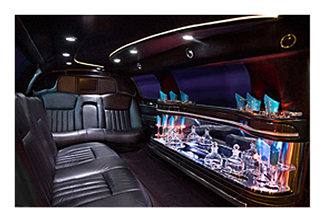 Each limousine, car, SUV and bus is equipped with chargers, WIFI, chilled bottled water, candies, tissue. thank you very much for the GREAT service you provided our group!! 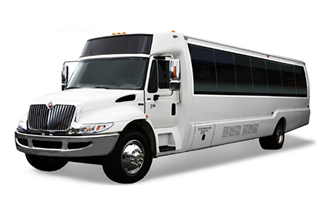 We cannot thank you and your team enough for the transportation services provided last week! 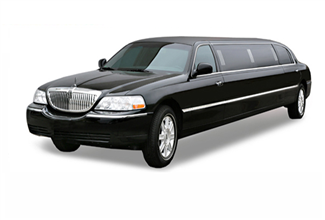 Your attention to detail, your dispatch teams communication and the professionalism of the greeters and drivers exceeded our expectations. Thank you for going above and beyond in taking such good care of us and our VIP clients! Thank you again! Julia R.
I was exceptionally happy with how everything went this past week. 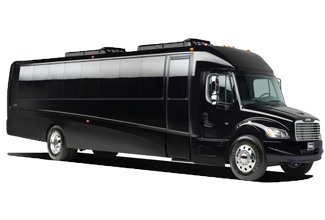 Your drivers are excellent, your dispatch team and yourself handled all the changes in stride and I know I can count on your vehicles to be there on time. 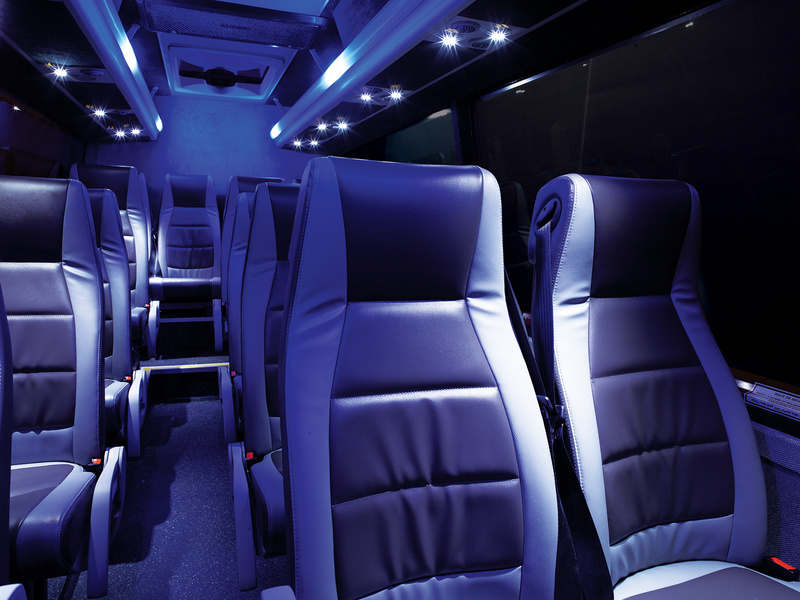 No matter the time of day or night, no matter the requirement, we have an experienced dispatch professional standing by to help you with your transportation needs. 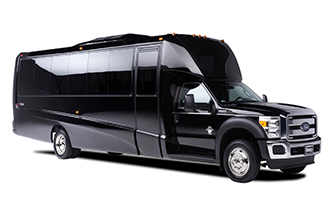 Executive logistical management to seamlessly transport any number of discerning passengers. 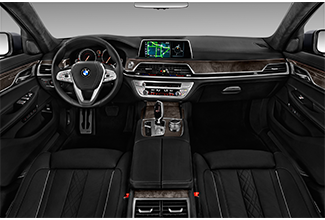 Experienced representative onsite to assist in any way applicable to your reservation. Confidence and reassurance with an experienced representative to respond to inquiries, organize groups, monitor flights & reschedule vehicles. 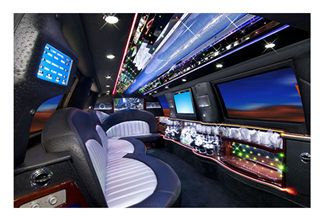 Our extensive worldwide affiliate network ensures that we can arrange limousine service for you almost instantly in hundreds of major cities all around the globe. 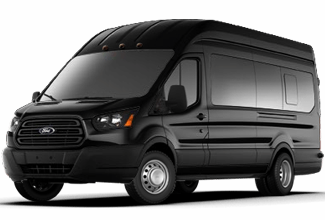 Speak to your representative if you require transportation in another city, or email us for more information. 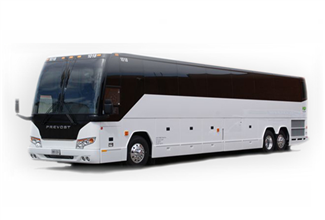 Welcome travelers with personalized attention including computerized signage that helps them identify our personnel. 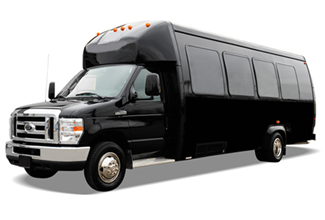 Dedicated department provides transportation solution you can rely on to get you where you need to be, organized, and ready to go. 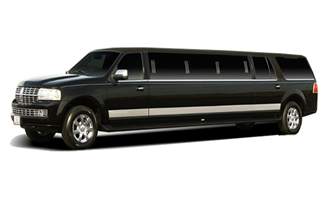 Travel hassle-free in a large group to and from the airport, hotels or corporate events in comfort and security. 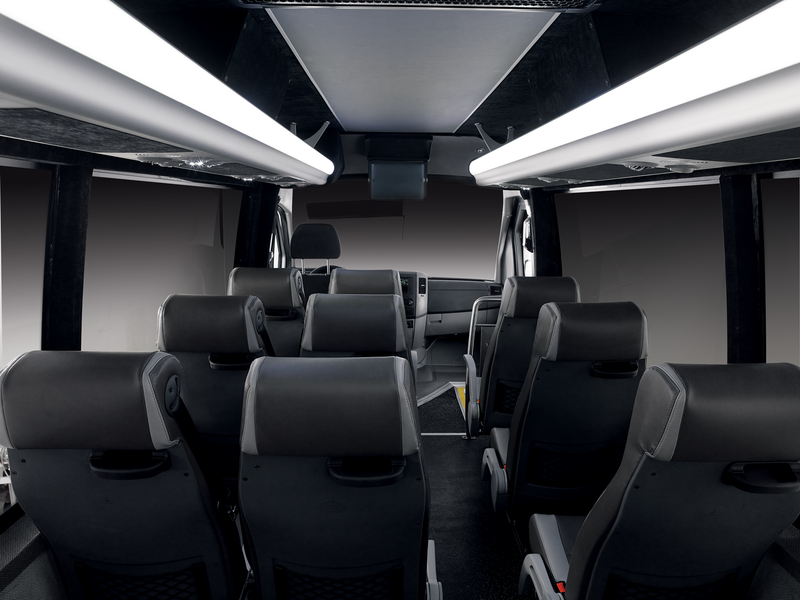 Features: Extra leg room, heated seats, surround sound system and ambient light design. 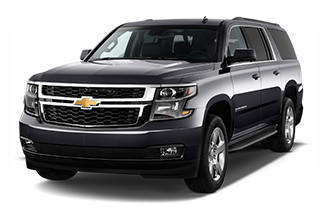 Features: DVD, 4 wheel drive, rear passenger controls for comfort. 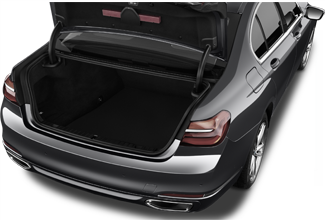 Luggage Capacity: 30 pieces with all seats out. 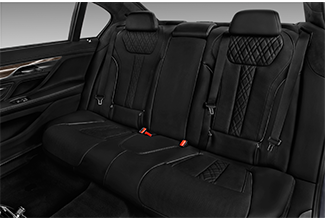 Features: Seats can be removed for more luggage space, or added for more passengers. 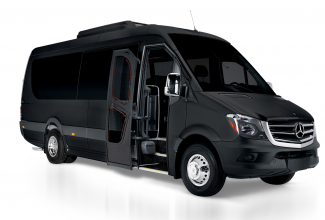 Features: Privacy glass windows, overhead storage compartments. 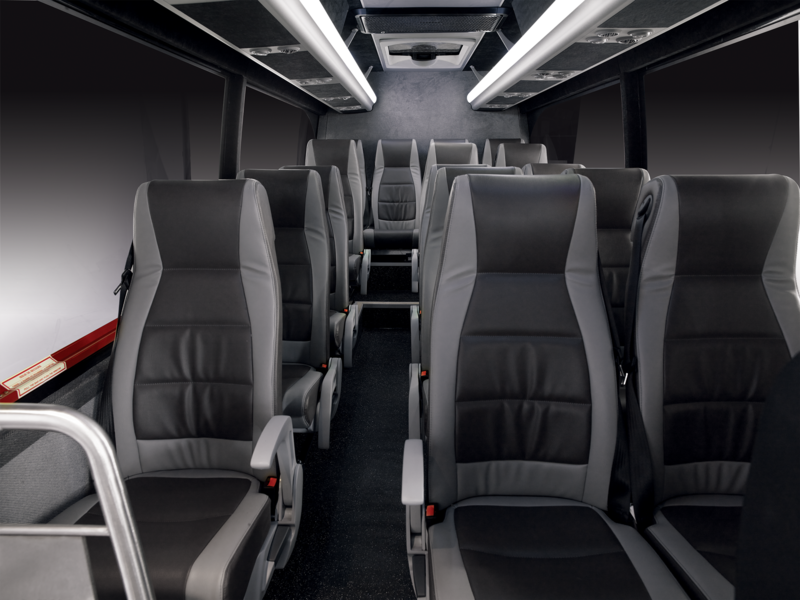 Features: Overhead compartments, overhead TV’s , power plugs for charging laptops and mobile devices. 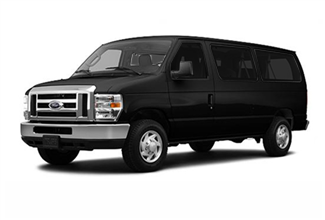 Features: 32″ TV, Kitchennette with mini fridge, privacy blinds, overhead lighting. 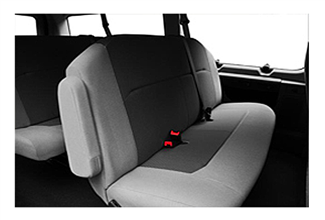 Features: Overhead storge compartments, reading light. TV’s and dvd system. 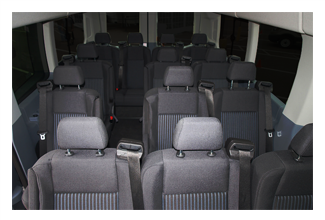 Features: DVD, TVs, overhead storage, individual reclining seats. 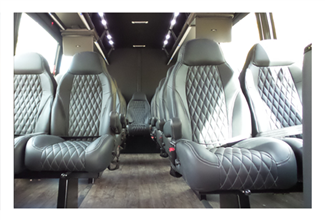 Features: DVD, TVs, lavatory, individual reclining seats. 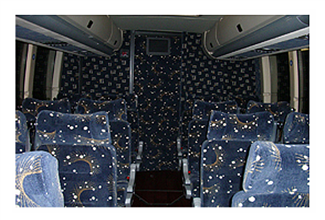 Features: 42″ TV, 4 bars, lavatory, privacy blinds, fiber optic lighting. 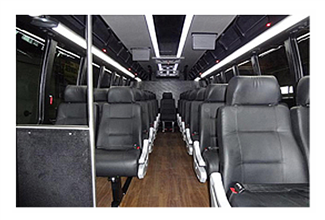 Enjoy use of WIFI to check your emails or browse the internet while traveling to your destination in our vehicles. 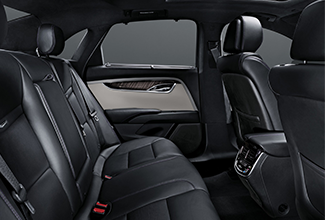 Ask your chauffeur for more details. 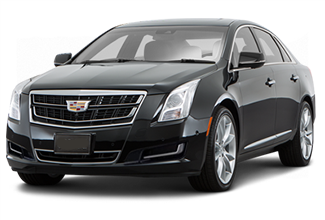 Each vehicle in our fleet is equipped with a tracking device for better location of your driver. Locate your driver with Ilivery app. 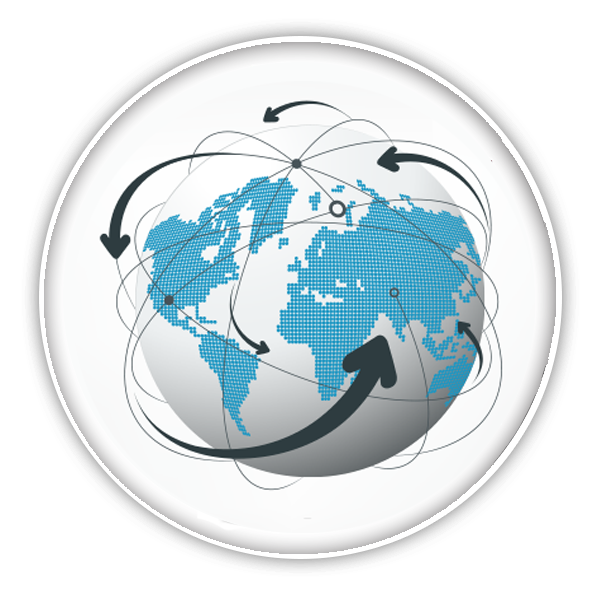 Our app is available in Android and IOS versions. 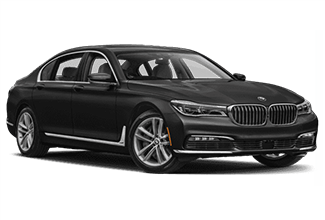 Simply search Google Play Store and Apple App Store for Global Alliance Limousine, and download directly to your mobile device. This app will allow you to make, modify, and cancel bookings. You can use a QR scanner to download directly to your mobile device or use direct links below. 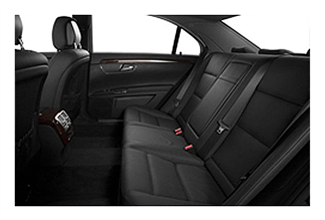 Global Alliance Worldwide Chauffeured Services Ltd.
You are able to send a text message to our local number.